Today, I’ve got an essay up at Lithub about the choices I made to become queer, an essayist, and an artist. Its title was taken from a panel at last year’s NonfictioNow Conference, which got me thinking about how these three words were related in my own life. Thanks to editors Tim Denevi and Emily Firetog for shepherding it out into the world. 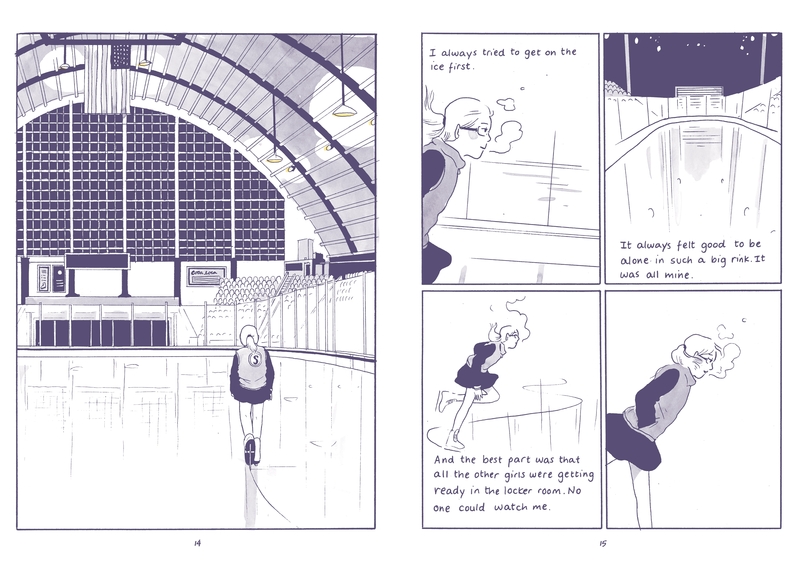 A graphic memoir about a young girl in the world of mid-level competitive figure skating, who comes out as queer and comes to realize she has to leave skating behind. What’s beautiful about it are Walden’s colors and her use of rhythm and pacing, how she moves from small and tight panels to wider and more expansive ones. Examples are hard to quote, so to speak, but here’s a couple of JPGs I could find. It’s just that deep violet color throughout, unless there’s light in the scene, and contrasting light: the sharp angles of early morning sunrises, or the glow of litup windows in a dark evening, car headlights at dusk. When that yellow appears on the page it’s like a trumpet or melodic refrain you’ve been waiting for. The matter-of-factness about her queerness and coming out to family and friends was a smart touch, because this is a story hanging its narrative on other ongoing conflicts. And as with all coming-out narratives I felt that same pang of envy and self-loathing. To have even known I was gay at Walden’s age…. Much less had the guts to tell others. 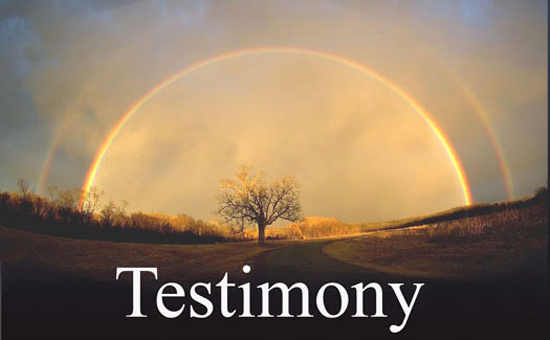 I think for some people the purpose of a memoir is to really display the facts, to share the story exactly as it happened. And while I worked to make sure this story was as honest as possible, that was never the point for me. This book was never about sharing memories; it was about sharing a feeling. I don’t care what year that competition was or what dress I was actually wearing; I care about how it felt to be there, how it felt to win. And that’s why I avoided all memorabilia. It seemed like driving to the rink to take a look or finding the pictures from my childhood iPhone would tell a different story, an external story. I wanted every moment in this book to come from my own head, with all its flaws and inconsistencies. I like this idea of how researching the facts/memorabilia of one’s life can push a story to the exterior, rather than keeping it true to feeling, which is to say true to emotion, intellect, and art.